Atlanta Donald Trump’s term is now officially and forever the Throwback Presidency. Not because we can throw him back, but because he is proving that his views on race and ethnicity are more common to those of Woodrow Wilson, Teddy Roosevelt, and pre-Civil War presidents and most of our founding fathers who chartered the country. Taking the long view, as I’m sure many pundits will, we can conclude from our history that the country has survived racist, chauvinist, and jingoist presidents, so we will surely survive Donald Trump’s time in the White House as well. The caveat there being that he doesn’t stumble-bum the country into nuclear war, which is still on the list of things to worry about for most of us. And, we undoubtedly will survive the huge shame and disgrace of watching him lower the reputation and standing of the United States both here and abroad. There are countries where we will have lost whatever was the last smidgen of our moral authority, since our President unabashedly slurs their nations and their people. The White House at this point doesn’t even bother to apologize to the world and its people, when the President disparages whole countries. After Trump attacked African countries among others during debates on immigration, as being “shithole” countries, his spokesperson rather than apologizing or at least having the courtesy to lie for the president and claim he was misquoted, seemed to defend his racism by saying essentially that he was always for “America first.” What the heck does that mean? Is he saying that being for America first, which, frankly, all presidents are, you are therefore, by definition, a racist and a drum beater for some kind of white-ethnic purity? Wow! 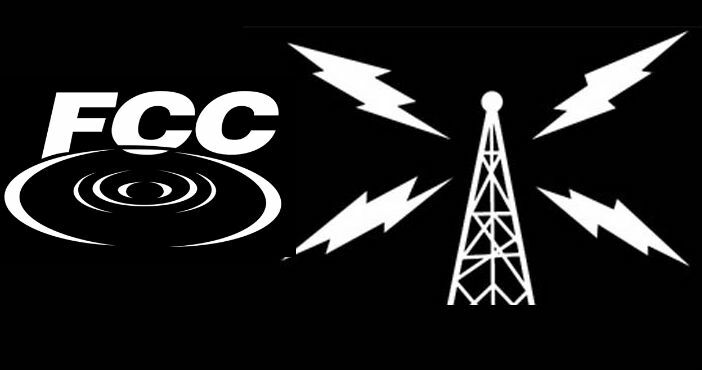 The irony is that I won’t even being able to quote’s Trump’s words directly when I record these notes for radio play because what the President of the United States says in the White House the Federal Communications Commission will not allow to be broadcast over the radio! Most of us will only know of this outrage by reading the newspapers, because broadcasters of all stripes have had to tiptoe around his exact language. Just outrageous! Having a throwback president who claims he is putting America first, simply means for the coming three years and for many years to follow, as the country tries to repair the damage that Trump is doing to our world standing and national reputation, all of us, both to our own neighbors and as we travel, will have apologize for Trump and the shame he is brought to all of us, and reminisce when the United States at least tried to show leadership in moving the world and all of its people forward, rather than taking us and everyone else back to the caves. We can work out this problem among ourselves, because thanks to President Trump, he is isolating us almost completely into little more than an island landmass between two oceans. This entry was posted in Ideas and Issues and tagged FCC, racism, Trump Administration by Wade. Bookmark the permalink.